Download the new Doom Lover single for free now. Because you haven’t had enough theremin today. 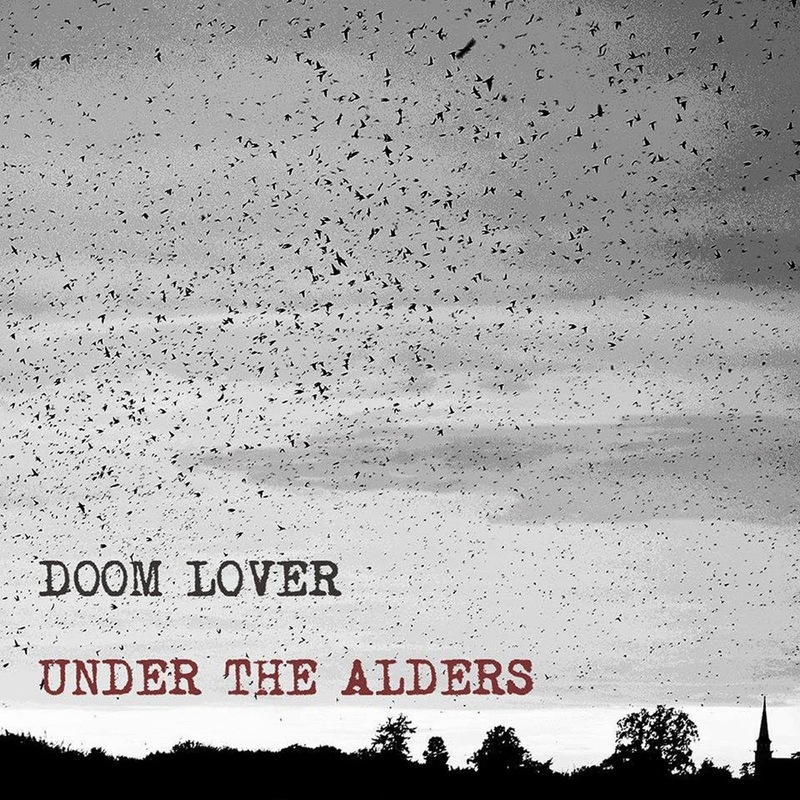 Tagged as “science music” (sure, why not), Boston’s Doom Lover dives a little bit deeper into the realm of oddities and peril by accentuating the “doom” with their new single “Under the Alders”. “Delivering on promises made in their live set, [this] modern-day bluesman's tale is a dulcet murder ballad that gives way to death-defying dynamics,” states Jeffrey Vachon (guitar and vocals) in a recent press release. You can download your free copy of “Under the Alders” over at Bandcamp now. Doom Lover will be playing their haunted rock and roll hearts out during Night #2 of the 35th Annual Rock ‘N’ Roll Rumble along with When Particles Collide, Goddamn Draculas and Emma Ate the Lion. Ticket link and additional information for this 18+ event can be found on the official Facebook event page. Follow Doom Lover on Facebook and Twitter for additional music news and show dates. Get to know Doom Lover!